Born in 1969 in Le Mans, Julien Cottereau studied at the Ecole Nationale Supérieure des Arts et Techniques du Théâtre under the tutelage of Alain Knapp, Pierre Tabard and Aurélien Recoing before starting a clown internship under Philippe Gaulier. After falling completely in love with this comedic art Julien joined Cirque du Soleil in 1994 for the show Saltimbanco in which he performed a solo clown mime. This show was a resounding success and so popular that it toured continuously until 2005. 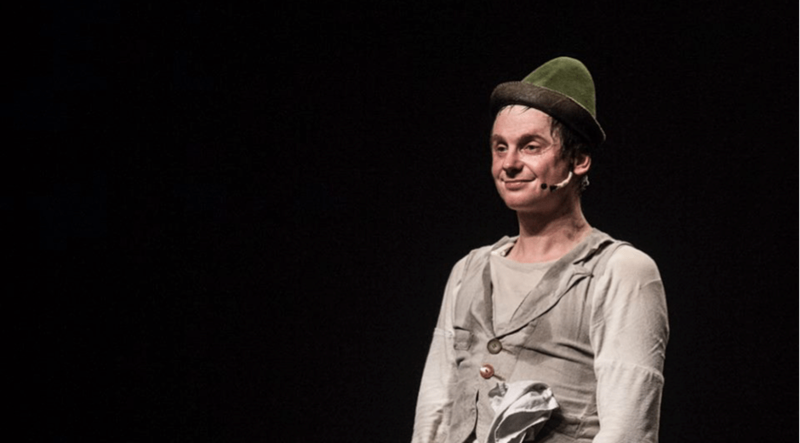 Parallel to his activities at Cirque du Soleil, Julien Cottereau joined the association Clowns Sans Frontières in 2002 and went on to create shows around the world for children who were victims of war or poverty. This humanitarian commitment sent him to Palestine, Afghanistan and Sudan, and deeply impacted his theatrical practice. 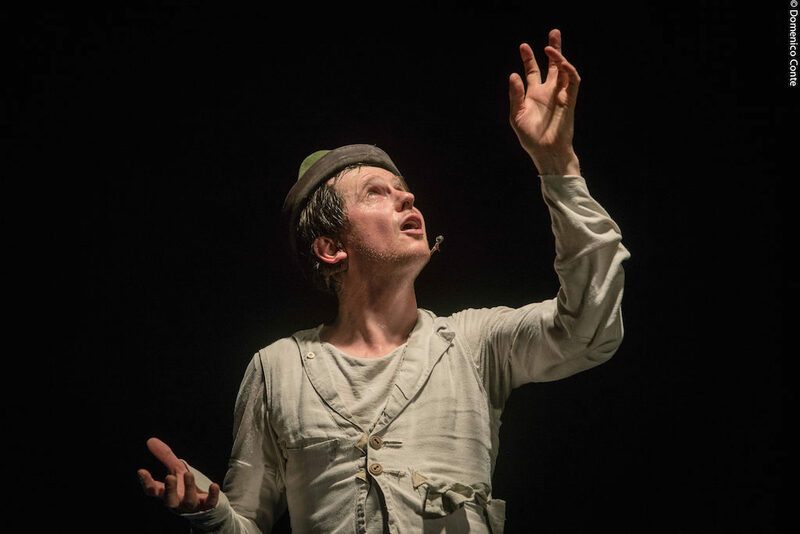 His show “imagine yourself”, a performance in which he performs as a clown, a mime and an audio engineer, brought him vast recognition from his peers and resulted in him being awarded the 2007 Molière de la Révélation Masculine. Since then, he has never stopped performing in the theatre – as an actor, mime, audio engineer or clown.